To facilitate experiences that make a trip unforgettable, Canalfriends is working to promote the use of our waterways by members of the public with disabilities. 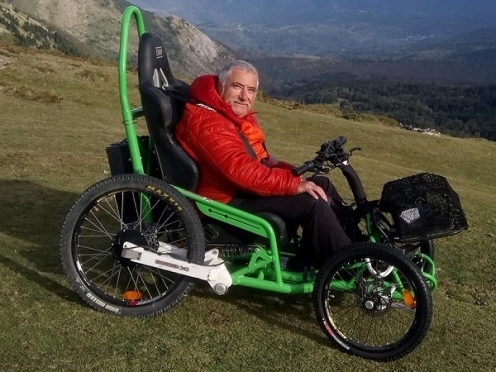 This project was conceived in 2018 with Fabienne, Kim and Thierry who are passionate road and small route hikers, using motorized equipment (3 wheel disabled bike or electric all terrain wheelchair). “PMR Friendly”: facilities accessible to people with reduced mobility. The amenities are specified in the adverts so that users can determine how suitable they are for their own needs. 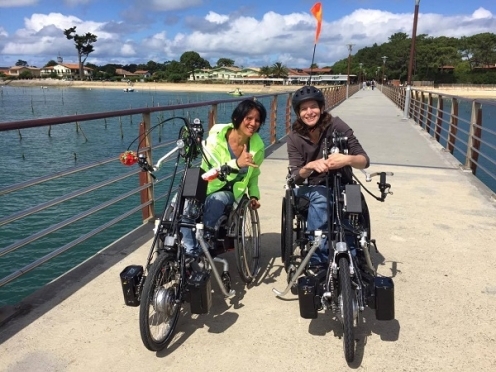 Canalfriends.com features an accommodation and activities category “Disability Friendly Tourism“(Tourisme & Handicap and PMR Friendly), which makes it easy to identify establishments and providers. The adverts contain information on the disability concerned as well as degree of accessibility. The addresses in the downloadable guides indicate the providers that are disability friendly. Click the advert’s title to access the provider’s information.